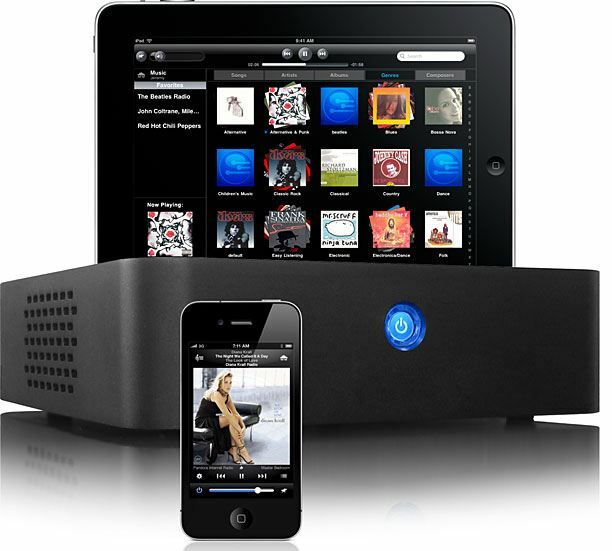 A media server is a central hub that stores all your digital media, including videos, pictures, and music. Peripheral devices are able to connect to this library of content, select individual files, and stream each one wirelessly without having to download a single file. There are two types of media servers, the details on how media server hardware and software works in your life. Hardware media server built from a combination of specialized software and generic hardware, these servers support the ever-increasing range of viewing devices available, from web-enabled TVs to computers, tablets, and smartphones. Store your music, videos, and pictures on it. Create photo albums and share them with friends by sending an email containing a password-protected album link to the files, or directly upload the files to social networking sites. You can remotely access files through the media server provider account. Through the internet you can listen to your music and watch your movies. You can even use a smartphone to access the content. It is also the streaming hub for your home network. Stream music to laptops, watch videos on the big screen via a gaming console, and send print jobs to the network printer. Media server software will find the media on your computer and attached hard drives, aggregating and organizing the media files into folders that can be found by the network media player. Most of the media servers are DLNA 1.5 certified and supports the streaming of high-definition content, and includes Quality of Service technology for optimizing playback quality. Another advantage is that files that are stored on the media server at home can be accessed from school, work, or a friends house. Adaptive bitrate (ABR) streaming is an important factor in a media server. The ideal media server will be able to compensate for network problems by reducing the bitrate of the outgoing video when requested by the client, this will ensure that the viewer still has a continuous real-time experience. Wowza has introduced live transcoding capability in Wowza Media Server 3. It can decode audio and video in multiple formats and re-encode them to properly key-frame aligned H.264 streams for adaptive bitrate delivery. This is why purchasing a media server demands such careful consideration. For streaming media producers, picking the right media server software is a matter for proper media service.